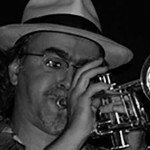 Light refreshments, large dance floor, free parking and the twenty piece George Lake BIG Band to get those toes tapping! 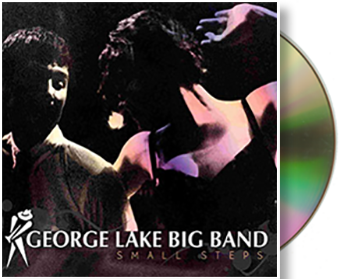 George Lake Big Band © 2018. All rights reserved | Website designed by Model Vision Studios.